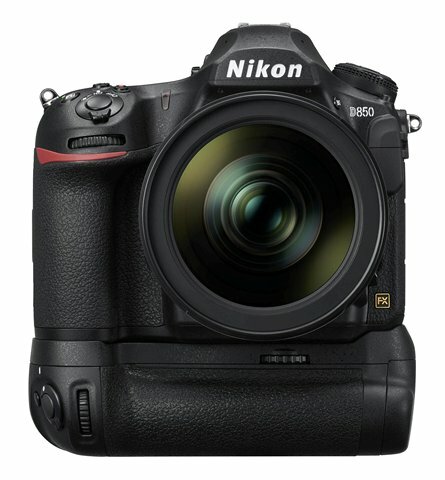 Nikon D850 – Is this the one you’ve been waiting for? 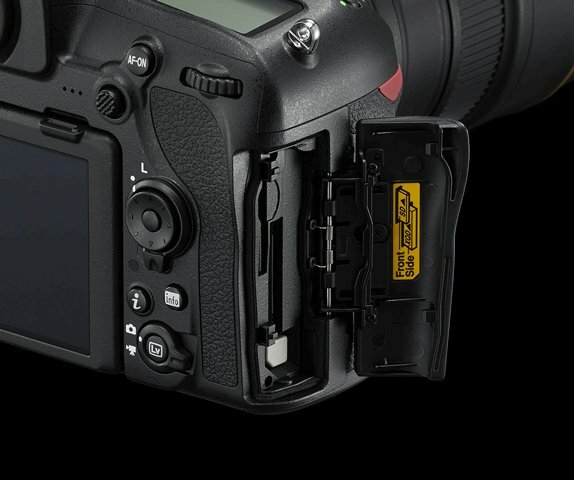 Recently Nikon has been giving some well known industry professionals a good “first look” at the D850 and most if, not all were impressed with what they saw when actually holding the camera in their hands. The common thread in each of their takes appears to be that this is the DSLR you’ve been waiting for and that Nikon “nailed it”. Said by more than one that had the chance to hold the camera – if there ever such a thing as a “do it all DSLR”, that this camera was in fact it. Whether you are shooting wedding, wildlife, landscape, portrait or sports photographer – by all accounts it does it all with a level of high resolution, speed and function all in a $3,299 camera body. 3.2″ 2.36m-Dot Tilting Touchscreen LCD – for those high and low shots and quick menu selections. 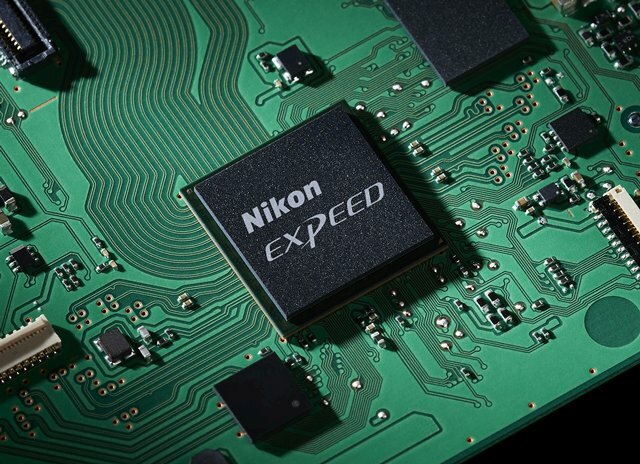 4K UHD Video Recording at 30 fps – yes sir on a full frame camera, hear that Canon! Native ISO: 64-25600, Extended: 32-102400 – high ISO for $3,299! While all of this is impressive if asked each photographer what is the “one thing” they will love about the D850; wedding photographers will love its silent shooting capabilities at 6fps; wildlife photographers will love the high frame rate coupled with high resolution and yes – improved weather sealing (ok thats more than one thing); landscape photographers will love the high ISO capabilities; portrait photographers will love the 153-point AF system and commercial sports photographers will love the fast reaction from the camera with speed of 9fps (with battery grip) without compromising quality of the images. Kai Wong got his hands on one recently and published this video of his brief experience with it. Kai is not only a excellent gear guru, he incorporates his sense humor into the mix which makes watching reviews/previews not only informative but entertaining at the same time. Lord knows some reviewers can be snoozers, not him. 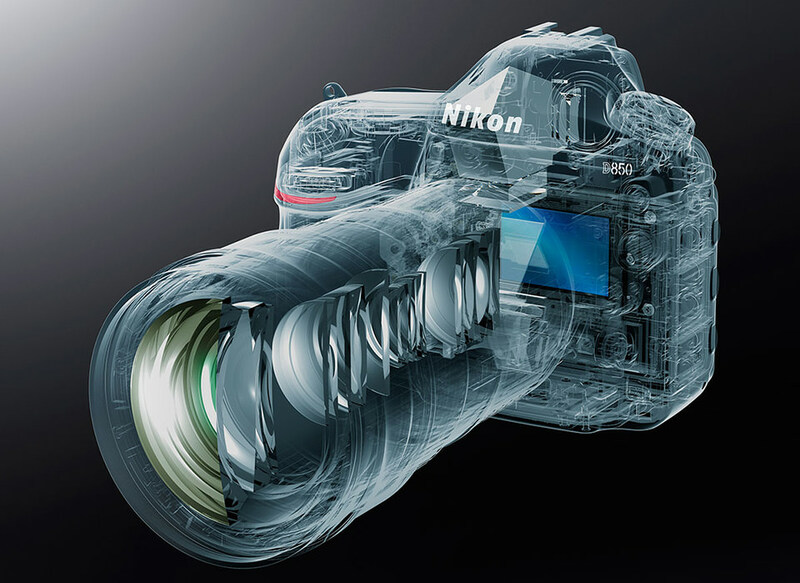 Lastly take the Nikon Product tour which is as not only snazzy…its effective! ISO Sensitivity: OK, OK…this is where the D5 separates itself with the D850 still at an impressive 64-25600 ext 32-102400 while the D5 is at 100-102400 ext 50-3276800 but how important is that level of separation, ie. how often are you taking photos in such low light where you’d pay more than $3K to have a D5 in your hand? Be sure to check out some sample shots at ISO 25600 from PetaPixel here and the Nikon product page here. Nikon seems to have thrown everything at this and there is genuine excitement and buzz once again in the Nikon DSLR realm which is refreshing. 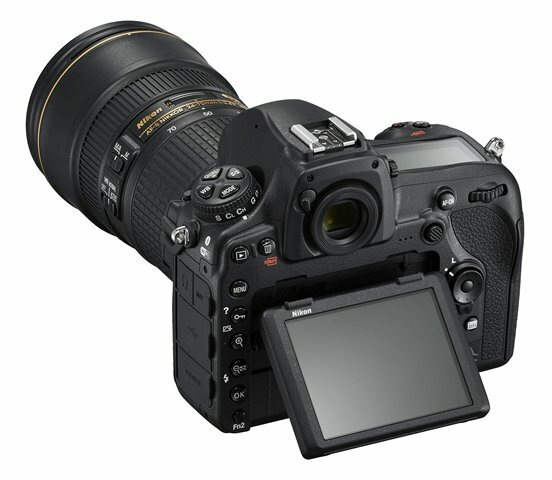 Yes there are flagship DSLRs that have higher ISO but at significantly higher price points so one would need to weigh the pros and cons of such a difference in price for function – but the general feeling is this DSLR is “the one” many have been waiting for and not “just another DSLR”. Pre-orders are already being taken from the likes of B&H and Adorama and from what we’re hearing this DSLR will be in “back-order” status unless you put your order in soon! Assuming you upgrade your camera body to this DSLR, consider treating yourself to a new lens while you are at it – CreativeLive has a full course on Nikkor lenses as well as third party lenses that will help educate you on which lens is the right for your next upgrade. Happy upgrading! Now….back to work so you can pay for all of this folly! Don't have an account? Signup free now.